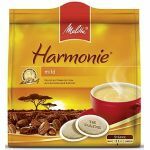 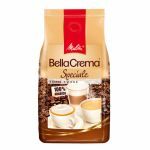 Carefully selected Arabica beans are the basis for the multilayered aroma of our BellaCrema® range. 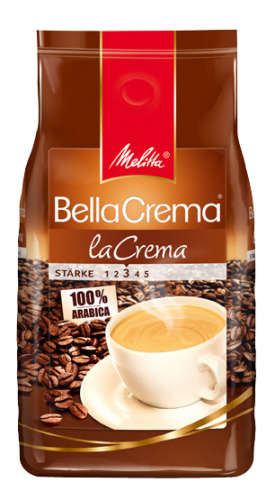 The medium roasting gives our laCrema variety a full bodied taste and well balanced body. 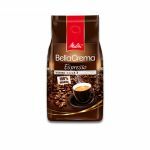 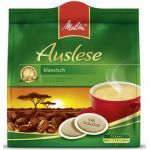 Its delicate, golden brown crema crowns to an authentic coffee aroma and pure pleasure.